"In the old city, near the train stations and the city center, the hotel is ideally located in Lille for business or leisure stays. We offer WIFI and are here to help with anything you may need." Karine Rudent, hotel manager. 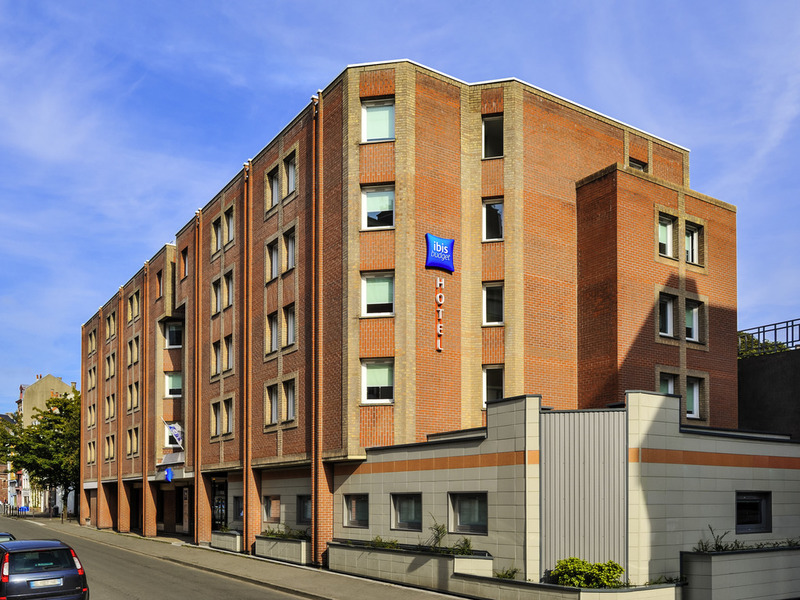 The ibis budget Lille Centre, located in the heart of Vieux Lille, is a 5-minute walk from the downtown area, the Opera and the Beffroi, and a 10-minute walk from the TGV stations Lille Flandres and Lille Europe and the Grand-Place. This fully renovated h otel offers rooms for 1 to 3 people as well as family rooms with connecting doors. The hotel offers a private covered car park (EUR 7/night), unlimited free WIFI and a great value buffet breakfast. Welcome! (Reception open 24/7). The hotel is close to the restaurants and shops of Vieux Lille. Secure private car park. Warm welcome and 24-hour snack service. Early arrivals and late departures on request and subject to availability. Family rooms with connecting door. Belli standartlarınız var. Temiz banyo, sessiz oda, rahat yatak. Ama her şey bunlardan ibaret degil. Mini buzdolabı yok. Saç kurutma makinesi yok. Kapalı gardırop yok. Valiz koyacak platform yok. Banyo ekipmanları ve havlusu eksik.